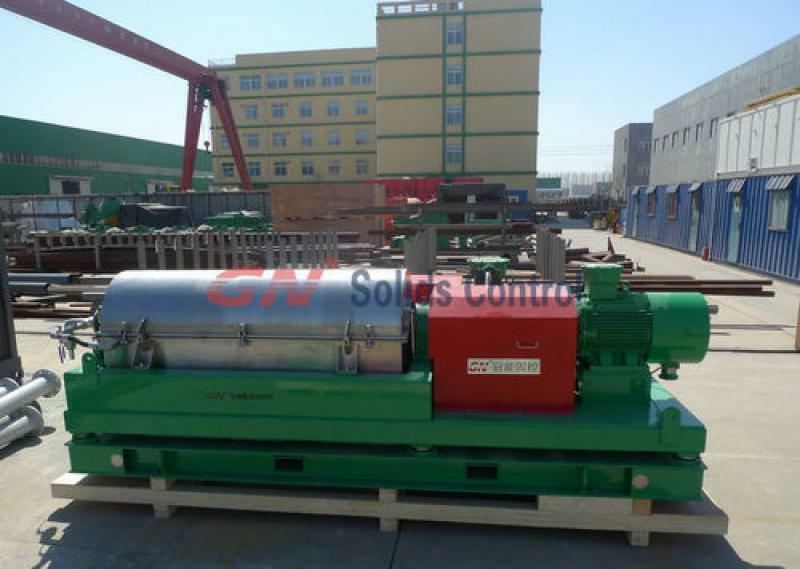 Installation of centrifuge There are two alternative installation modes: firstly, ride between the two mud tanks where spacing is reserved, the reserved space between the two tanks can be utilized to discharge solids. secondly, put on the upper part of mud tanks. 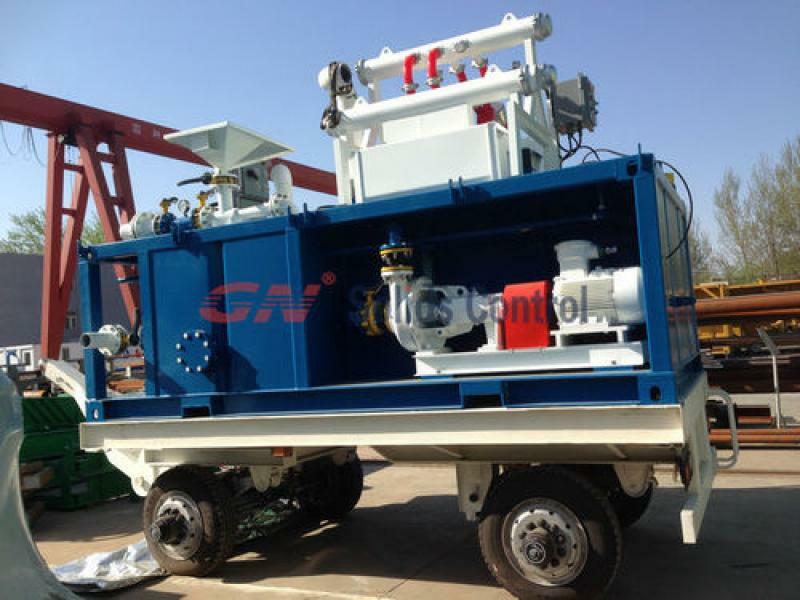 The groove slide carriage corresponding to the dirt excluding groove is provided by the customer, which guides solid materials to the grit chamber along the slide carriage. The clarified effluent outlet is connected to the tank with flexible pipe. Sufficient space for operation and maintenance around the centrifuge and a space of not less than 1100mm long at the side of slurry inlet shall be remained, so as to pull out feed tube. 1.3 Installation of feed pump and pipeline connectionTwo types of feed pump with different service theory are available for either rated frequency or frequency conversion centrifugal machine.